2. Equipments: SEIKI, SODICK, CMM from Japan. 3. 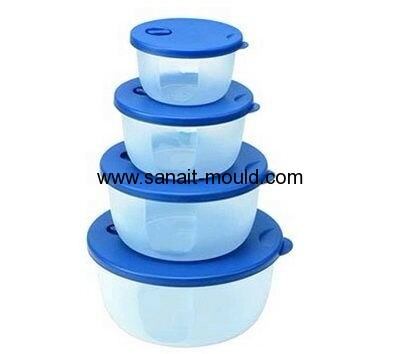 Shaping mould: Plastic injection mold. 4. Mould Standards: DME, HASCO, MISUMI. 5. Mould Cavity: Single/ Multi. 6. Mould Lifespan: 300,000/ 500,000/ 1,000,000. 7. Customized services and OEM&ODM provided.